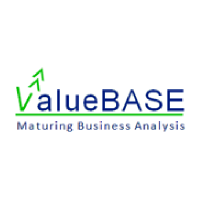 This Course is delivered by ValueBase Inc., an IIBA Endorsed Education Provider. 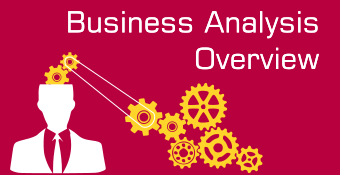 The most often repeated response to the question "What is business analysis? In my opinion, there cannot be a more myopic definition of business analysis than this. Every time I hear this definition, I find myself imagining a business analyst to probably be a glorified post man or a stenographer! 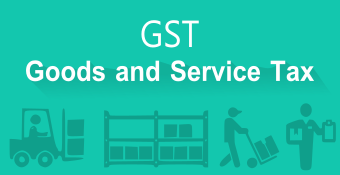 Is Business analysis really just about gathering requirements? Is a Business Analyst just a bridge between business and IT? Or is there something more to business analysis? 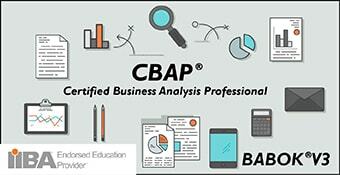 This course will shatter a few myths about business analysis. 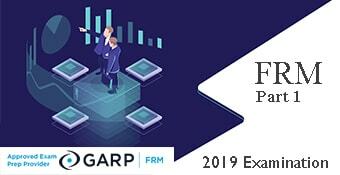 Using a game, several examples and humorous anecdotes, this course will provide you with a holistic understanding of the discipline called business analysis. Good course. Simple and effective.